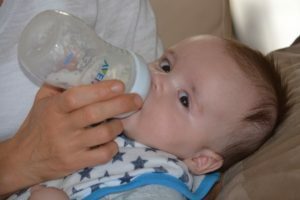 A safety overhaul of China’s baby formula industry removed about 1,400 products from store shelves this week, clearing the way for international brands such as Nestlé and Danone to gain greater shares of the market. French dairy company Lactalis has ordered a global recall of its milk formula products over fears of salmonella contamination. 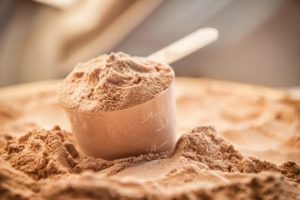 Powder has been in the news this week, as Switzerland’s Hochdorf buys dairy powder Pharmalys, and Irish concern Ornua purchased CoreFX Ingredients in the US.